Meetings with clients and business partners alike can be so draining and so stressful that, on bad days, they might hardly seem worth it. With all the facts and figures and timelines running through your head, finding the time to double check your office is ready to receive high-calibre guests can be tricky, but explaining why your office isn’t ready to receive guests might be trickier. 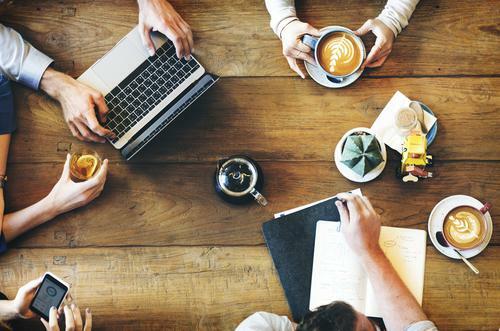 We have outlined a list of 7 tips for keeping your office meeting-ready at any given time, to help you develop a checklist of sorts for the days that you need a spick and span office. Your office bathroom might be the last thing on your mind come meeting day, but it absolutely shouldn’t be. Calling someone who handles commercial plumbing only takes a minute, and when you consider that everyone in the office that uses the bathroom has different diets and different needs, it becomes apparent that a minute is a worthwhile length of time to spend checking that your bathroom works and is clean. The next step in this process is to do a quick tidy up of any of the areas your clients could feasibly see. Taking out the trash in any of the bins around the common areas, sweeping down any benchtops that might come into use, and ensuring that someone cleans the kitchen area before the VIPs arrive is good manners, and will give off a good impression. 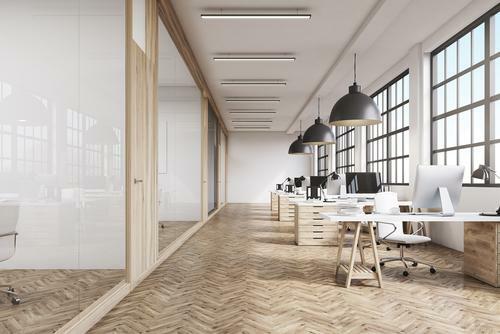 Deep cleaning your office space is more of a twice-a-year kind of maintenance, but it’s crucial before important meetings that you assess the need for another deep clean. This means vacuuming the floors, cleaning out desks of scrap paper, wiping down computer monitors and keyboards, cleaning windows, and so on. These are the small things that don’t really draw the eye, but that contribute to the overall look of a place fairly significantly. Keeping a stock of refreshments in your office is a good idea, especially if you have guests you need to entertain for more than an hour or so. Make sure on these occasions that you have food available for people with all kinds of dietary requirements, such as vegetarian, vegan, celiac, and fructose-intolerance. As well as this, make sure drinks are available, and always provide water. Steam cleaning your carpets takes the long-standing, caked-on dirt and grime out for good, but unlike vacuuming only needs to be done once a year. It’s best to do this just before a period of high client foot traffic, and on a friday night so that the floors can dry over the weekend. Steam cleaned carpets look and smell fantastic, and give your office a well-maintained feel that normal vacuuming just won’t achieve. The last thing you want to happen while delivering a powerful, important presentation is for your projector to turn off. Anyone who has regularly used a projector knows that they have a tendency to be unreliable at best when they’re not regularly maintained, so have a technician come out and service it once a year to avoid an inopportune breakdown. The internet connection should be up and running when your guests arrive. Internet is so prevalent in our culture and our lives these days that a lack of it is a bit unsettling, unless one has specifically strived for that effect by going camping or hiking. Your guests might need to send emails, get messages, or even access social media as part of a corporate PR social media account. Provide them with internet for this and it won’t be noticed, but fail to do so and it will be. With these tips, your office will always be in a state fit for a delegation of clients at all times. How Will a Reputation Management Service Help Your Business?